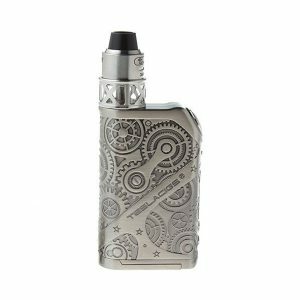 Austrian vape manufacturer Von Erl is great in production impressive vaping devices. Among its amazing offers is My Von Erl Starter Kit Strawberry Pastry. The developers have combined attractive design with convenience in use. The pod mod measures 106mm x 18mm x 10mm and has sleek shape. It guarantees convenient holding in the hand while vaping. Moreover, thanks to a compact size, this My Von Erl Starter Kit Strawberry Pastry – B. E-Liquid By Phil Busardo is a pocket-friendly device. You can take it wherever you want without any inconveniences. By the way, it comes in a black matte ceramic finish. Thus, looks very elegant stylish and alluring. If to speak about flavor, this kit will please all sweet e-juice lovers. 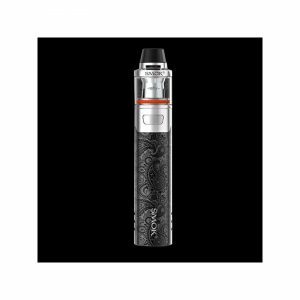 The device comes pre-filled with 1.6ml of e-liquid with 24mg nicotine level. While vaping you will enjoy strawberry pastry flavor. Developed by Phil Busardo, it has a truly mouth-watering taste! It will provide a sweet pleasure. By the way, delicious flavor comes alongside with great power capabilities. 350mAn battery guarantees an impressive performance. On the base of the pod mod, there is a micro USB port. You have to use it when your device needs charging. 3 colorful battery life indicators will show you the charging level. In general, the My Von Erl Starter Kit Strawberry Pastry – B. E-Liquid By Phil Busardo is easy and convenient in use. 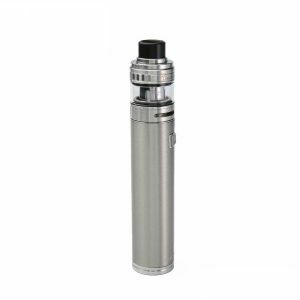 It features a push-fit refill system allowing easy installing and changing of vape pods. No mess, no cleaning. Only pleasurable vaping experience. 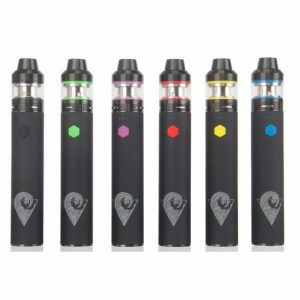 All in all, Strawberry Pastry Starter kit by Von Erl is a must-have for all sweet e-juice fans who prefer compact and easy-to-use vaping devices!